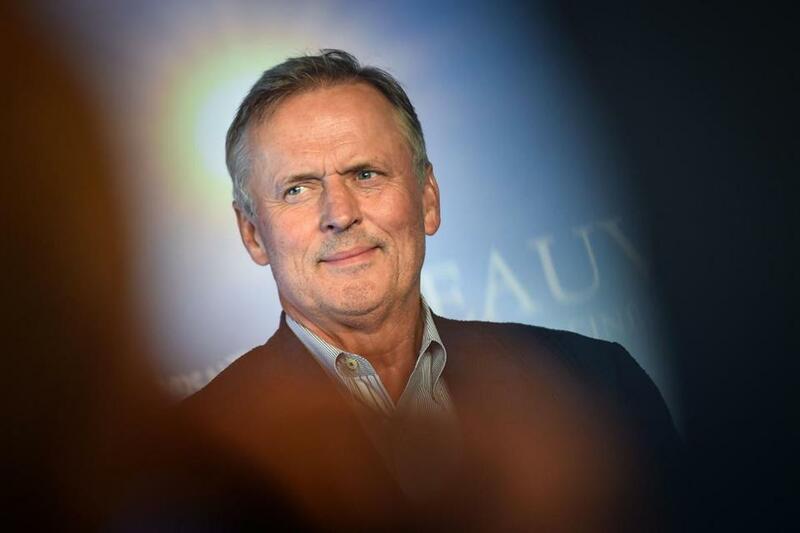 Two scripted series based on the work of John Grisham will be coming to Hulu. There’s “Castle Rock,” the Hulu series based on the universe of characters and stories by Stephen King. Now it’s John Grisham’s turn, and in a big way. Hulu is moving forward with “The Grisham Universe,” a broad programming move that will, at first, include two scripted series, “The Rainmaker” and “Rogue Lawyer.” The series will be independent, but their story lines will intersect. So you’ll be able to watch the entire season of one, and then the entire season of the other, or you can watch the first episode of each show, then the second of each, etc. Some characters will be only on one show, some will be on both. That could be fun. It also could be complicated and irritating. It sounds a bit like what NBC has done with its Chicago shows, with regularly overlapping stories and characters even though each of the series can stand alone. And the Hulu plan, if successful, will grow even more new Grisham series accordingly. Grisham has published 39 novels so far, according to Wikipedia, so the potential is great. Previous efforts to make Grisham a TV commodity — one season of “The Client,” a pilot for “The Street Lawyer,” and one season of “The Firm” — have not been successful. So this will be an interesting experiment in a number of ways.